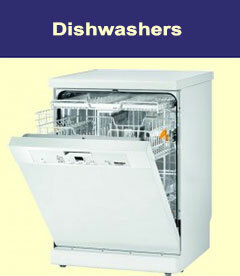 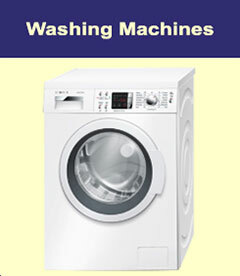 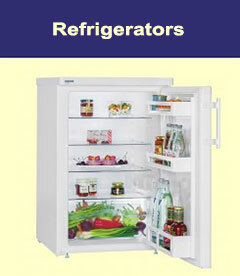 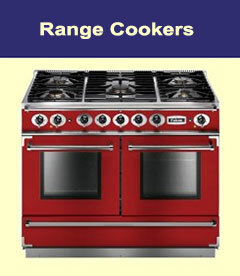 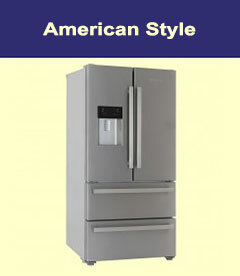 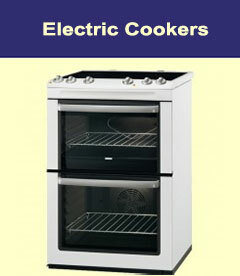 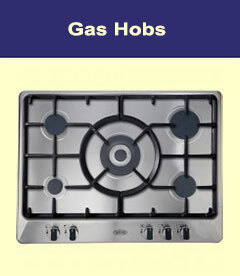 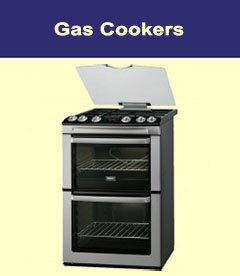 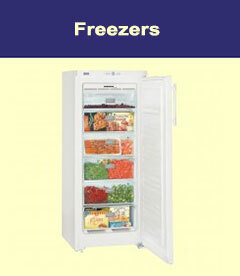 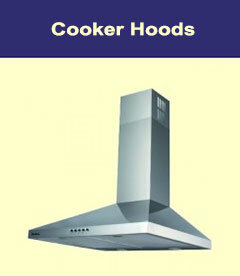 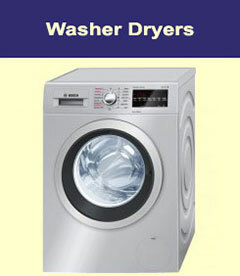 Looking for Kitchen Appliances at unbelievable prices in Aylesbury? 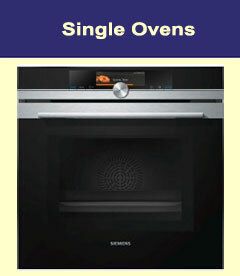 Try O’Gormans in Bicester, your nearest Euronics Centre. 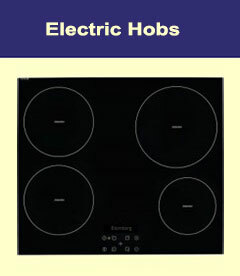 With over 3000 appliances to choose from online all at very competitively prices you will be certain of finding the right appliance. 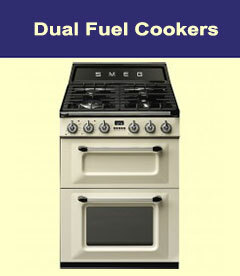 If you want to see something in the flesh call into our Bicester Shop or phone us on (01869) 246617 – we are here to help. 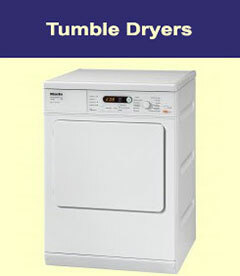 We offer Free Delivery to Aylesbury and surrounding areas for all kitchen appliances such as washing machines, tumble dryers, dishwashers, fridges, freezers, cookers etc. 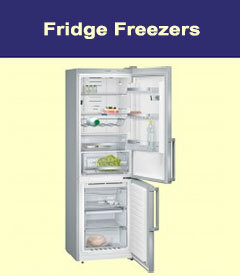 We also offer a full installation service for both free standing and integrated appliances.